Great fun to be involved in Benjamin’s Bar Mitzvah! His parents had re booked me after I played for their older son’s Bar Mitzvah 2 years ago. This time they held the party at Oakleigh House which is the Macclesfield Masonic Hall. Traditional family party which briefly involved drinks reception, Israeli dancing, dinner, toasts, grace, speeches & party time! Mazel Tov Benjamin! As well as my DJ services, they also hired up lighters for around the room which helps set the atmosphere. As well as the disco, I also act as an informal host for the night & have a good selection of Israeli music for dancing too. 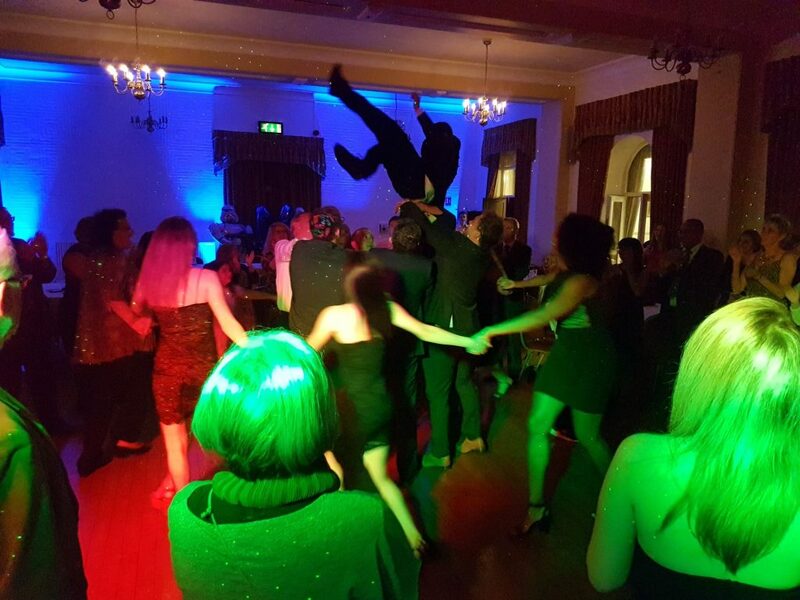 So, if you’re looking for an experienced Bar (or Bat) Mitzvah DJ for your special occasion, email your enquiry to andy@andybevents.co.uk Remember to include the date of the party, venue details, approx. timings & if it’s a family party or more just for the youngsters.